Every company needs an effective, actionable plan to achieve your goals. In all of these cases, you should have a plan. Ballentine suggested that everybody ask themselves seven questions about their current plan—assuming, of course, that they have one. 1) Have you defined a goal, one that you can clearly articulate and are fully committed to now? 2) Do you have a concrete, actionable plan to meet that goal? 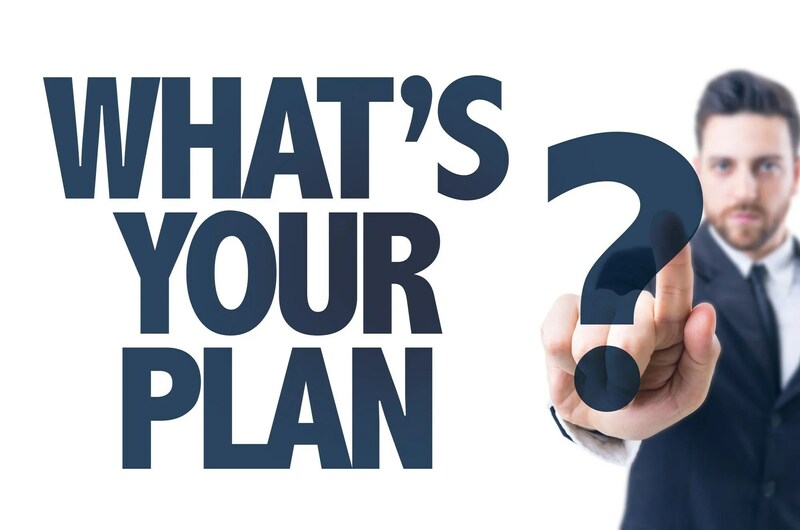 3) Is your plan written down in a comprehensive manner? 4) Does your plan include a timetable? And a financial projection of some sort? 5) Have you shared your plan with the senior members of your firm—or, better yet, your entire team? 6) Have you developed metrics that you use on a regular basis to measure your progress toward your goal? Or, asking this another way: how are you keeping score? 7) Are you satisfied with your progress? If you’ve been scoring yourself, Ballentine proposed that you give yourself a pat on the back if you answered “yes” to 5 or more of the questions. He, himself, can only answer “yes” to five of the seven, but he’s working on the other two. Suppose you scored a 4 or a 2. For those audience members, Ballentine asked an interesting question: If you were working with a client who you knew needed a plan, and you posed these questions to the client, and the client had to answer “no” to most of them, what advice would you then give to that client? Put another way: are we, as planners, actually following the advice we would give to a client in similar circumstances? If not, should we be? We have created a valuable resource called the “Back Stop Succession Plan” that we make available to our Transform membership community. The “Back Stop Succession Plan” is a legal document that allows you to direct how you want your clients cared for should you pass away or be incapacitated.